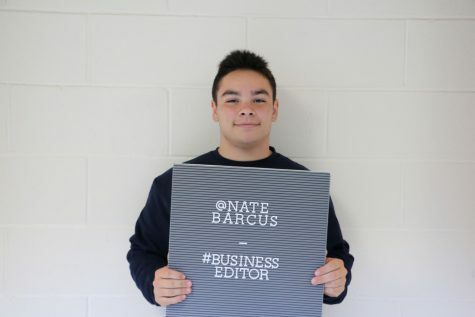 Nate is a senior and has been writing since freshman year. Last year he was a Sports Editor and has since created the business section on The Trailblazer. Even though he’s not quite ready to let go, he’s excited to build his newest section and watch it blossom through the upcoming years.